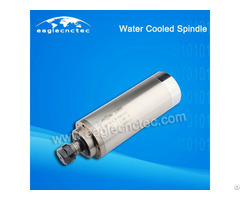 CNC Router Drive Pinion Case Assembly Kit Tooth Gear Box from Jinan EagleTec CNC Machinery Co., Ltd. 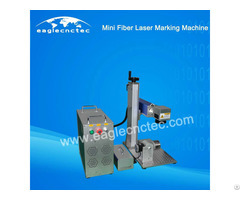 The product is cnc router pinion case, which is suitable for the cnc router machine with rack and pinion drive. Our gear box is already assembly finished and can be used directly on your cnc router machine when you take it back. 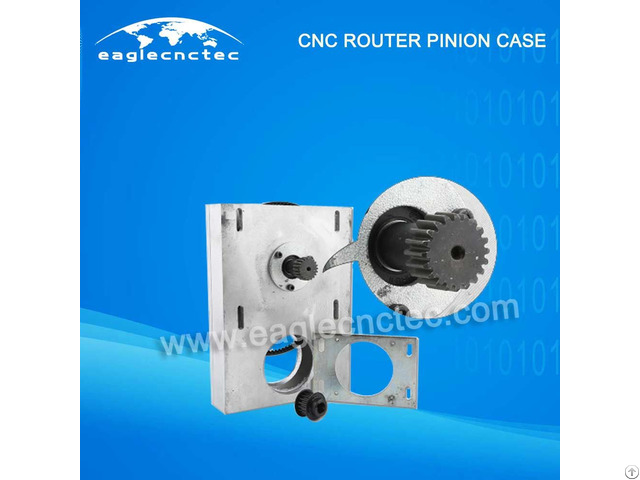 The pinion case for cnc router has two types, straight teeth and helical teeth; Helical type is divided into several kinds according to the modulus, there are 1.25 module, 1.5 module, and 2 module; According to the direction of the spiral, the helical gear has left screw and right screw type. In order to ensure that you get the right model, please inform us the detailed specifications of your pinion before ordering. This information includes straight or helical teeth, modulus, left or right screw, and the number of tooth. This is old type pinion case; looking for new type? 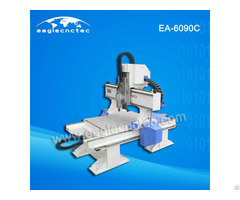 Please click cnc router gear box new type. In addition, please refer to the following drawing to confirm the size of the mounting holes on the pinion case is the same with the existing gear boxes in your hand.